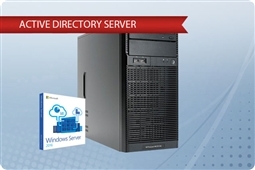 Find servers to meet your Active Directory hardware requirements here! 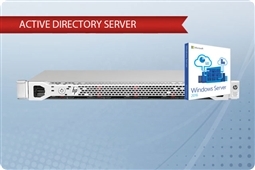 All IT Professionals and Small to Midsized Businesses (SMBs) need an active directory server, but finding the perfect domain controller hardware specifications can be a time and budget consuming challenge. Aventis Systems is here to help with our Plug and Play Active Directory Servers, the best way to get everything your business needs to get active directory set up at a budget friendly cheap server price! Plus these Active Directory servers eliminate time spent building your own, and take the guesswork out of finding the ideal active directory hardware requirements for your business. 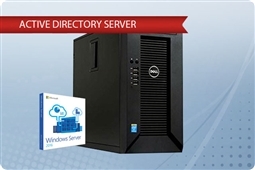 Dell PowerEdge T20 Plug and Play Active Directory Server, excellent for small businesses in need of fast processing for applications in conjunction with their Active Directory server role! HP ProLiant ML110 G6 Plug and Play Active Directory Server, the best basic domain controller for small businesses and branch offices with it’s simple design and management for easy deployment! 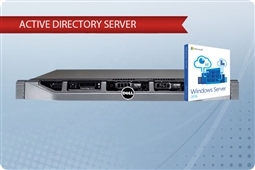 Dell PowerEdge R220 Plug and Play Active Directory Server, a perfect rack mount active directory server for seamless deployment in any business server closet or datacenter with a compact 1U form factor for space efficiency! HP ProLiant DL120 Gen9 Plug and Play Active Directory Server, featuring top of the line Intel Xeon v4 processors and a compact rack mount design for easy deployment in any IT environment! 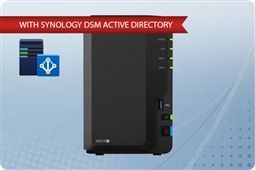 Synology DiskStation DS218+ Plug and Play Active Directory NAS Server, the ideal all in one Active Directory NAS Server with Synology Active Directory roles built in to the Synology Diskstation Manager OS! 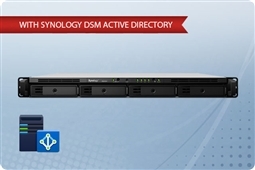 Synology RackStation RS818+ Plug and Play Active Directory NAS Server, a simple tower NAS Server great for small businesses with limited budget for additional software, featuring Synology Active Directory roles in the Synology DSM operating system! Aventis Systems ensures the highest quality of support on all of our Active Directory Servers including a standard 3 Year Essentials warranty. Need more coverage or an extended term? Warranty upgrades are available to Secure Drive media retention, Express next day parts replacement, Extended 6 year terms, and Onsite service and support! So check out our products below and bring the best, low cost server option for completely plug and play domain services today with Aventis Systems Active Directory Servers.